^ Mathew A, Gangadharan P, Varghese C, Nair MK (2000). “Diet and stomach cancer: a case-control study in South India”. Eur. J. Cancer Prev. 9 (2): 89–97. doi:10.1097/00008469-200004000-00004. PMID 10830575. ^ López-Carrillo L, López-Cervantes M, Robles-Díaz G, et al (2003). 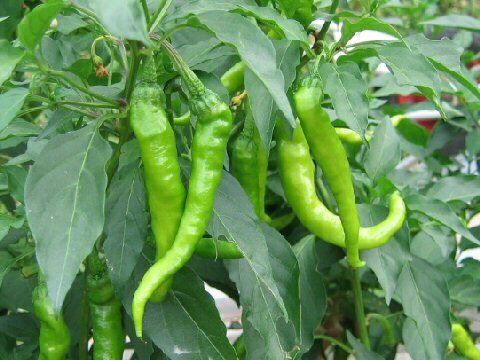 “Capsaicin consumption, Helicobacter pylori positivity and gastric cancer in Mexico”. Int. J. Cancer 106 (2): 277–82. doi:10.1002/ijc.11195. PMID 12800206. ^ Archer VE, Jones DW (2002). 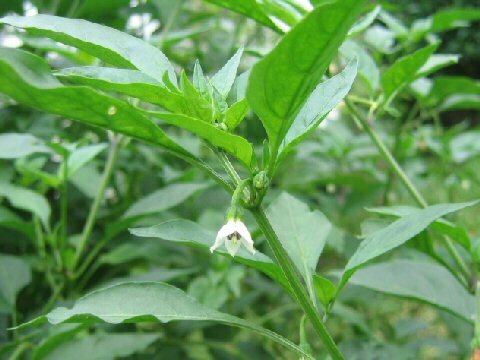 “Capsaicin pepper, cancer and ethnicity”. Med. Hypotheses 59 (4): 450–7. doi:10.1016/S0306-9877(02)00152-4. PMID 12208187. ^ López-Carrillo L, Hernández Avila M, Dubrow R (1994). 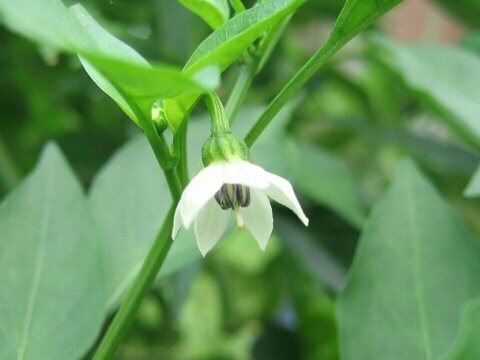 “Chili pepper consumption and gastric cancer in Mexico: a case-control study”. Am. J. Epidemiol. 139 (3): 263–71. PMID 8116601.